Canta el gallo con el kiri kiri ki! 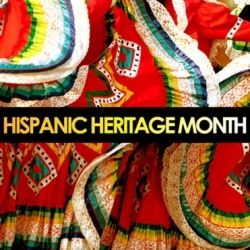 Additionally, a bibliography of books about notable Hispanics and Latinos are available at all Library branches and on the Library’s website throughout the year. For a complete listing of programs, visit one of the many Chicago Public Library locations or the Library’s website at chipublib.org.